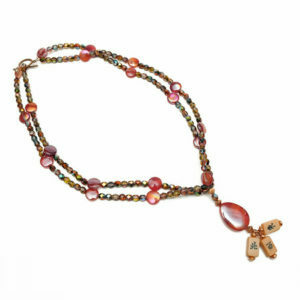 Ilene Sirota is a talented designer that creates jewelry exclusively for Where The Winds Blow. 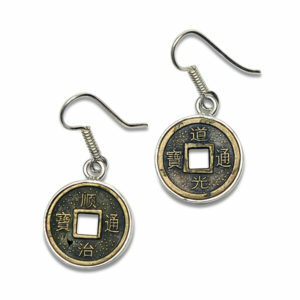 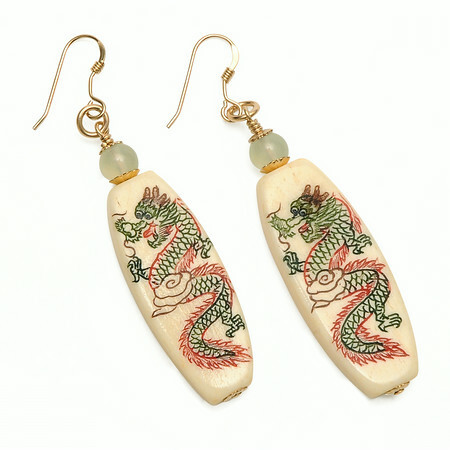 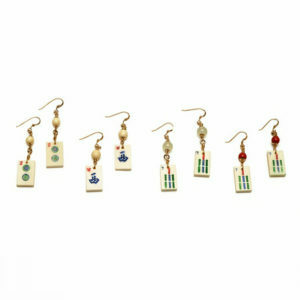 These mah jongg earrings are designed with a long dragon bead design and a jade bead. 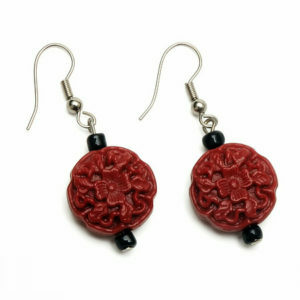 They are complete with fish hook backs. 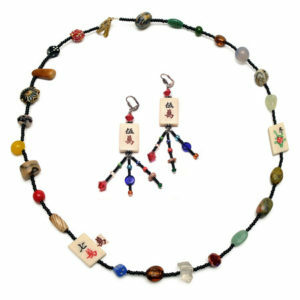 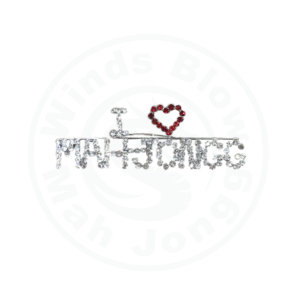 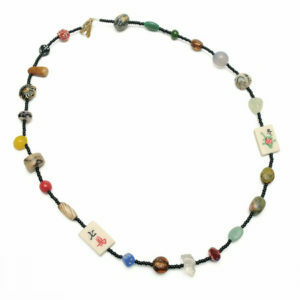 There is also a matching necklace available to create a set for an additional cost.